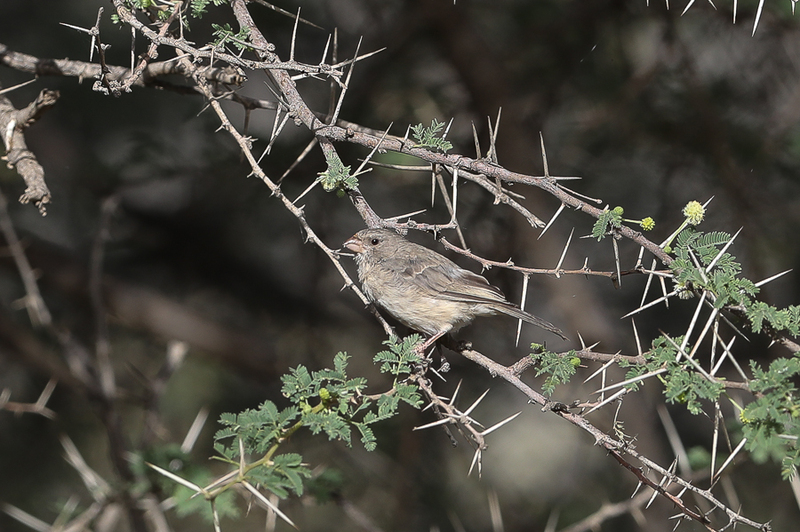 Whilst birding the Wadi Thee Gazelle area of Taif we came across a good number of Arabian Endemic Species, seeing eight out of the twelve species. 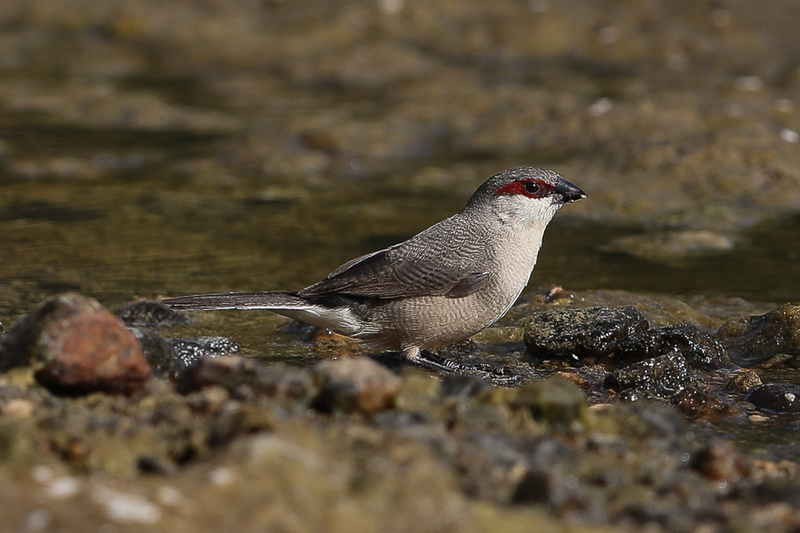 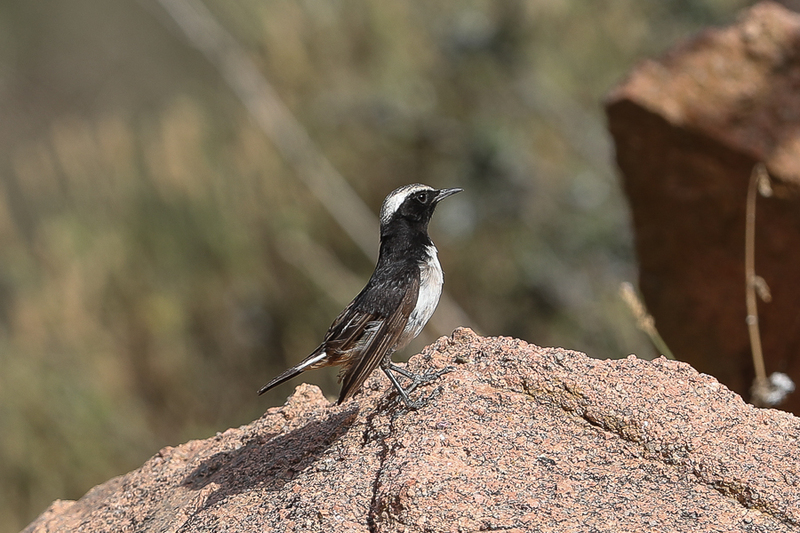 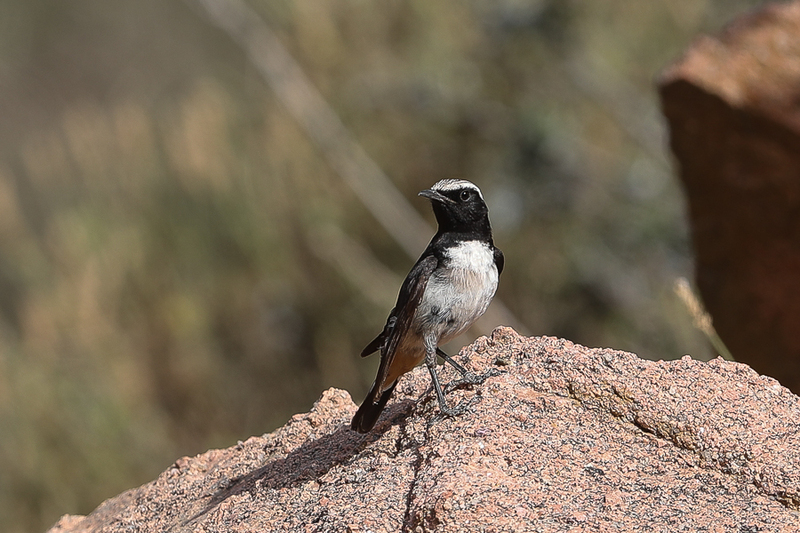 The high rainfall in the mountains in spring 2016 appears to have produced a good breeding season for many species and adults with juveniles of Arabian Wheatear and Arabian Waxbill were seen. 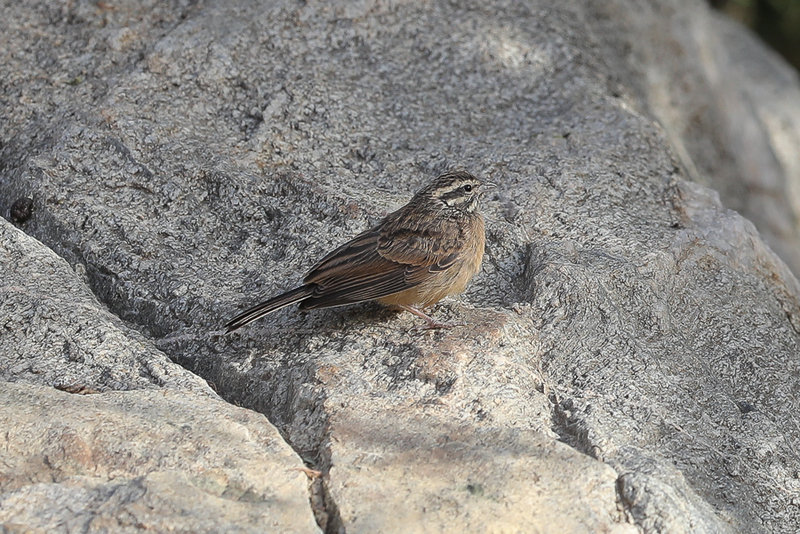 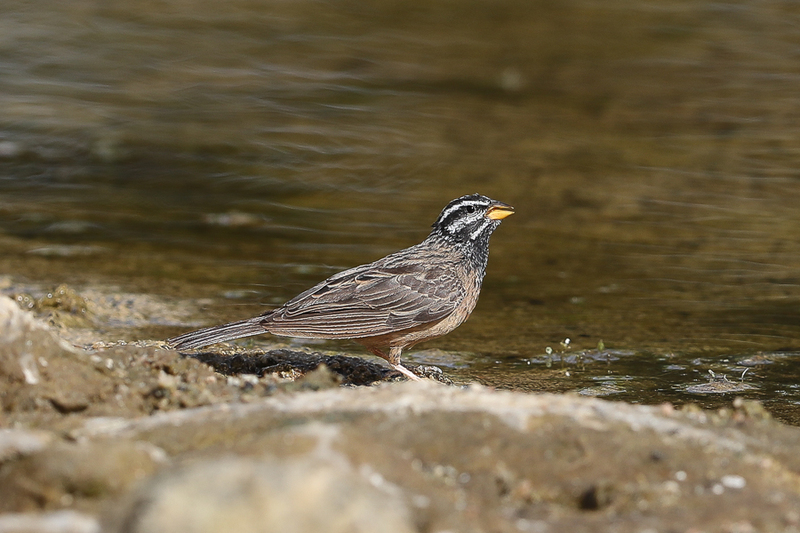 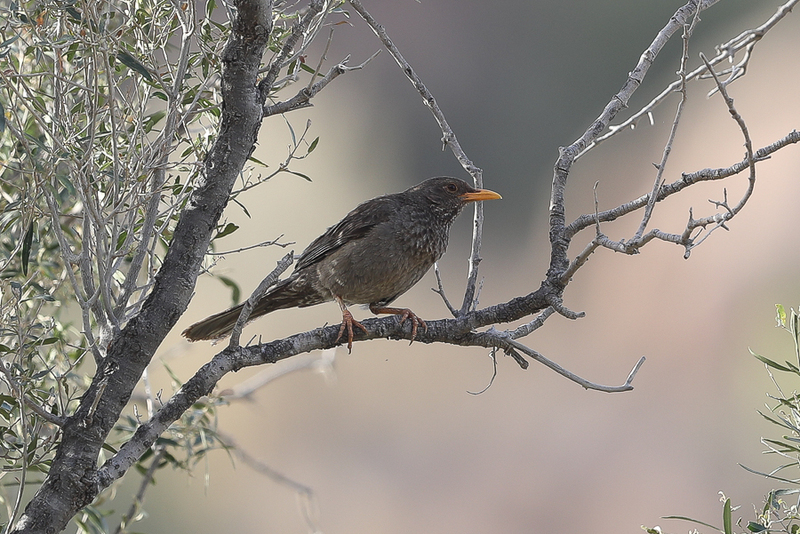 Very large numbers of Arabian Serins were seen in many areas and Yemen Thrush also appeared to be quite numerous. 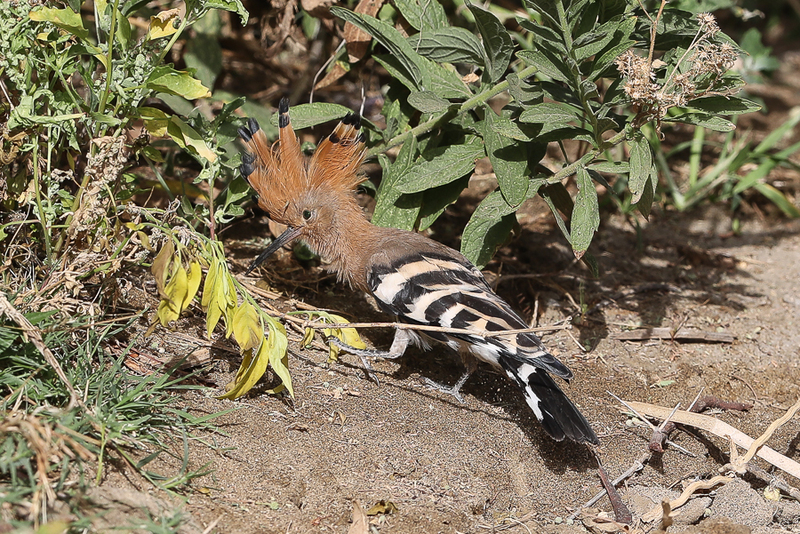 Other good birds were also seen in this excellent birding location and I managed to photograph a few Cinnamon-breasted Buntings as well as a Eurasian Hoopoe.